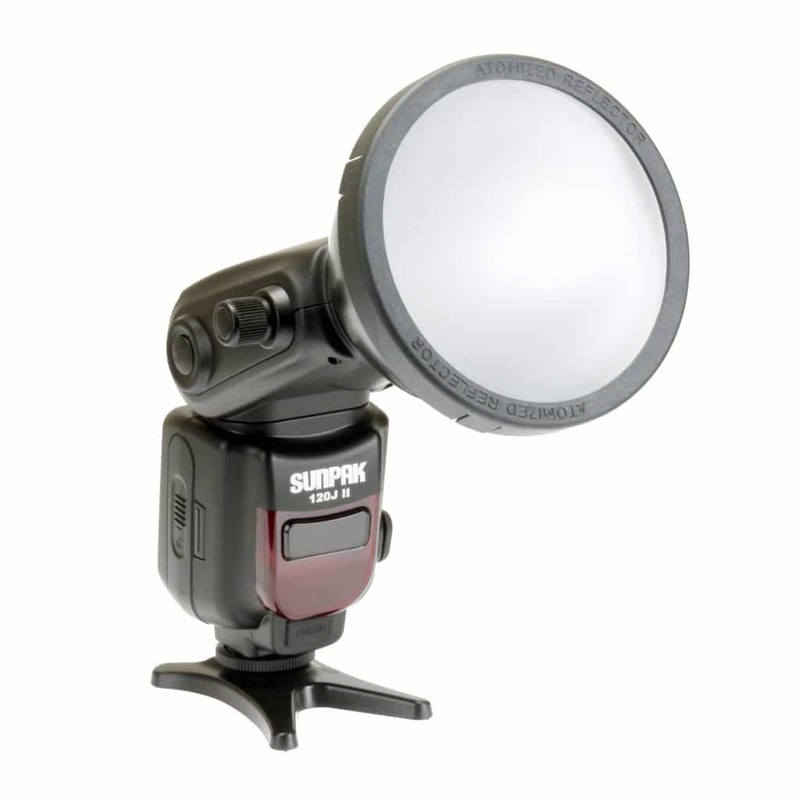 ToCAD America Inc. is pleased to announce the new Sunpak 120J-II Bare Bulb Flash, a compact, lightweight, full-featured, shoe-mount bare bulb flash unit for the latest Canon and Nikon digital cameras. The new 120J-II is a new version of the highly regarded 120JTTL bare bulb flash, and has many advanced features to be compatible with today’s latest DSLR’s. 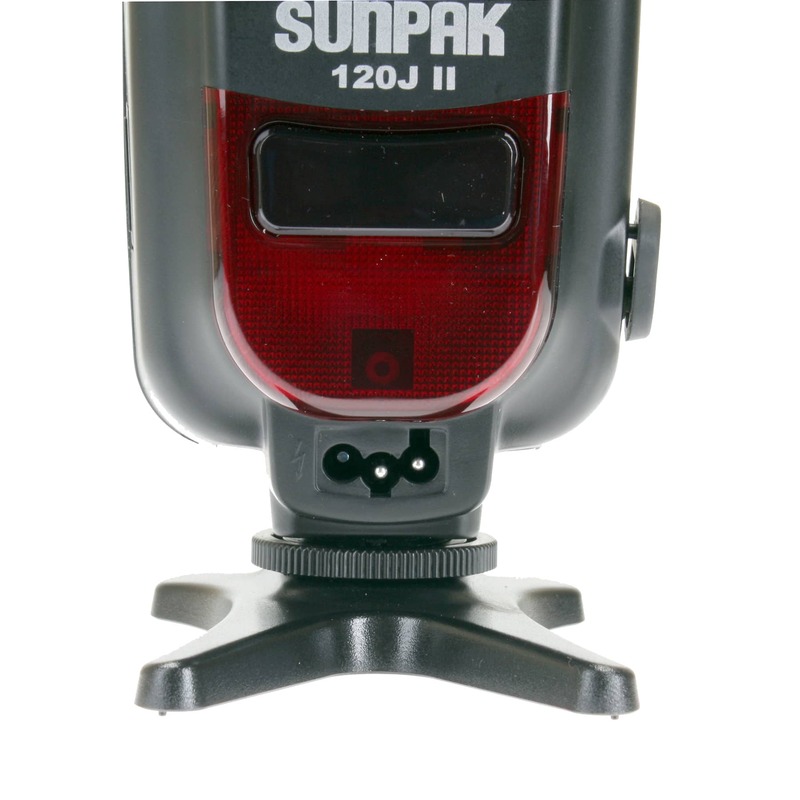 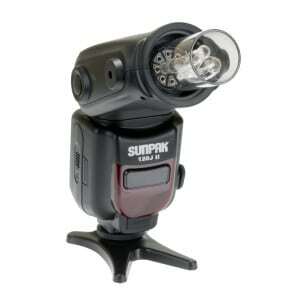 The Sunpak 120J-II provides such advanced features as TTL auto flash (E-TTL II for Canon and i-TTL for Nikon), a high guide number of 177/ft. 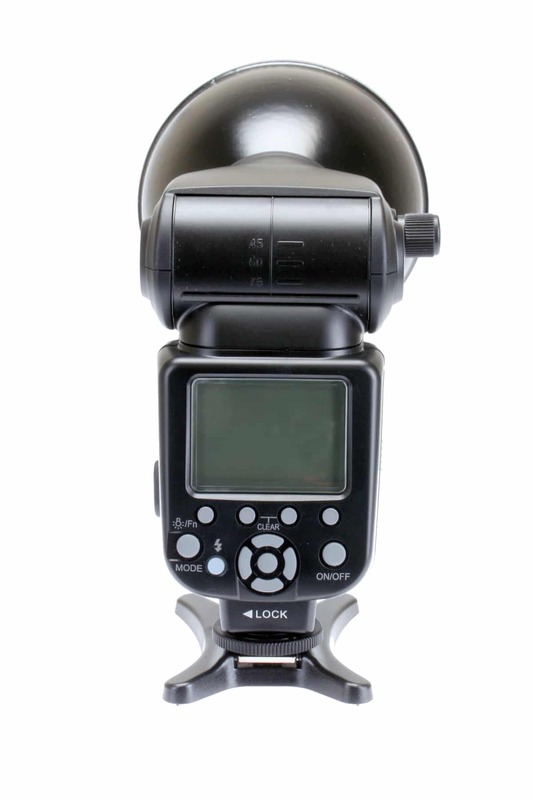 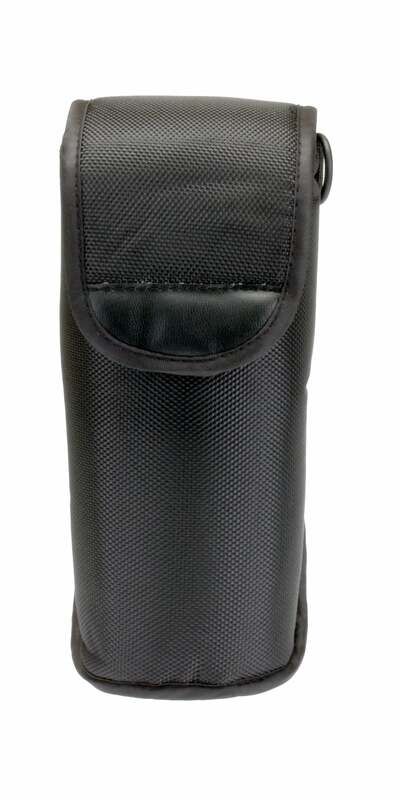 (54/m), wireless slave for Canon ETTL and Nikon i-TTL, bare bulb with removable parabolic reflector, high speed sync, bounce and swivel head, a large, backlit, full-info LCD, and flash stand for off-camera mounting. 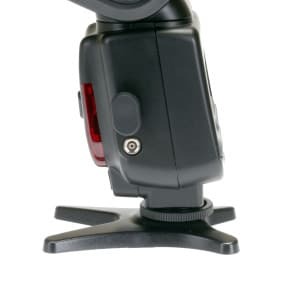 Other features include: Manual power ratio from full to 1/128 power, flash-exposure confirmation and power-saving circuitry that automatically set the unit to Standby Mode after five minutes. The 120J-II is powered by four Ni-MH, Ni-Cd or Alkaline AA batteries or by an available high voltage power pack, the Sunpak TR-3000. 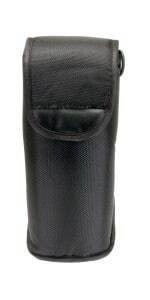 Product design and specifications subject to change without notice.